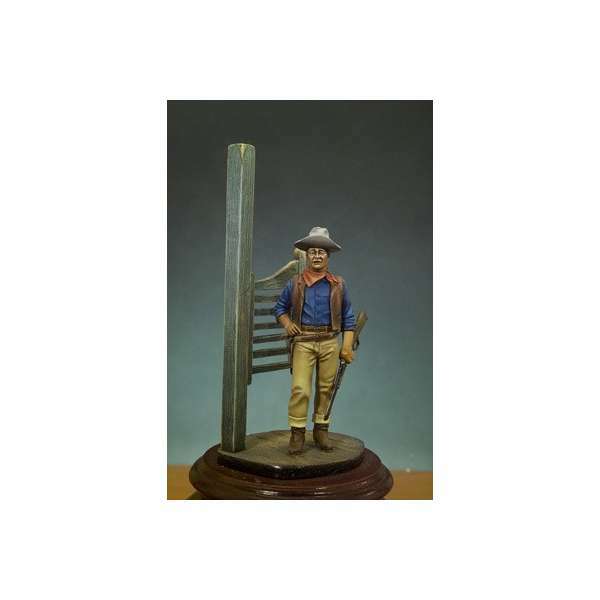 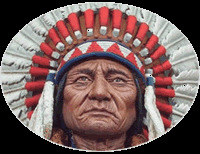 > Figure kits for painting >American old west figure kits.>Andrea Miniatures 54mm.The Duke.Western figure kits. 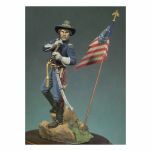 Andrea Miniatures 54mm.The Duke.Western figure kits. 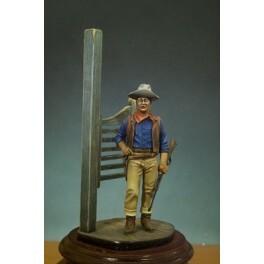 Andrea miniatures,54mm metal.The Duke.Western figure kits.For assembly and painting.